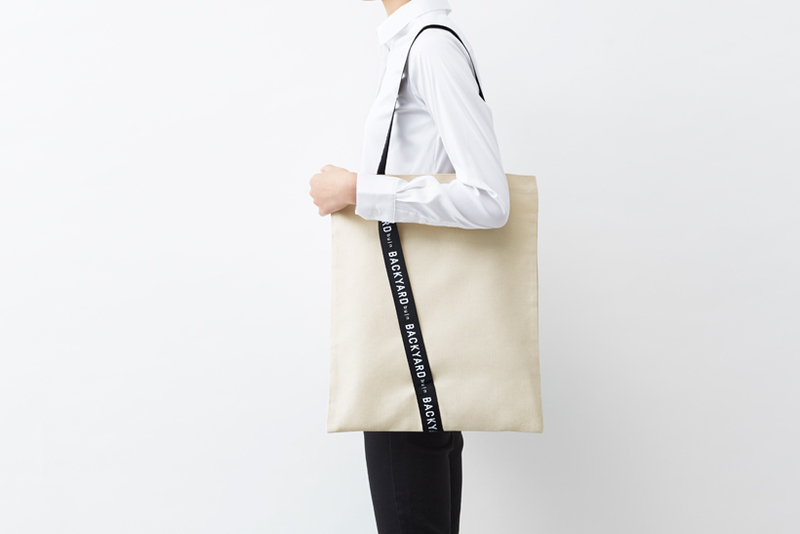 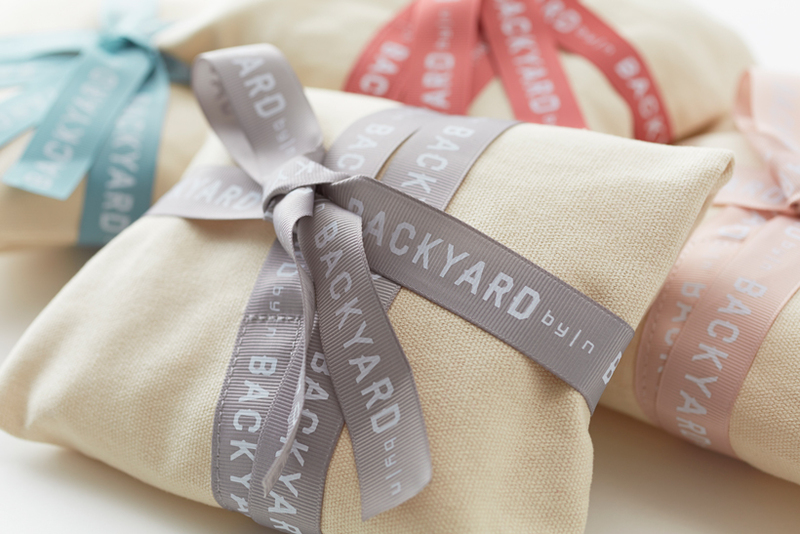 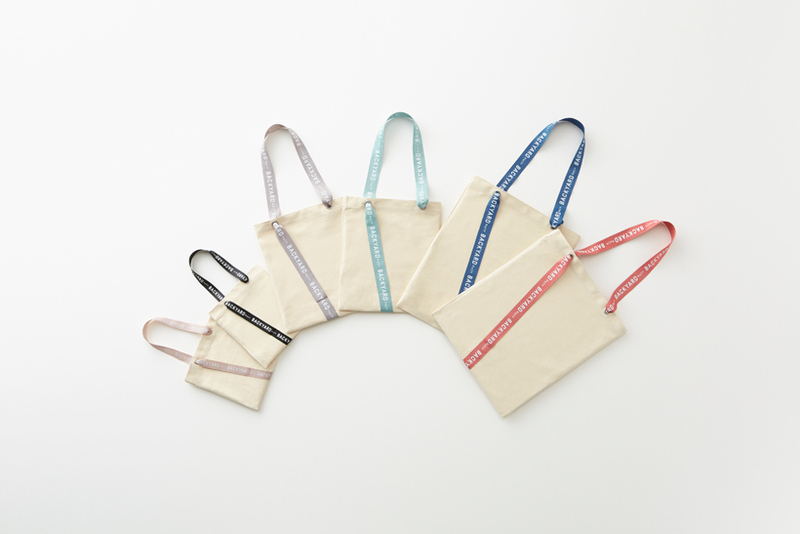 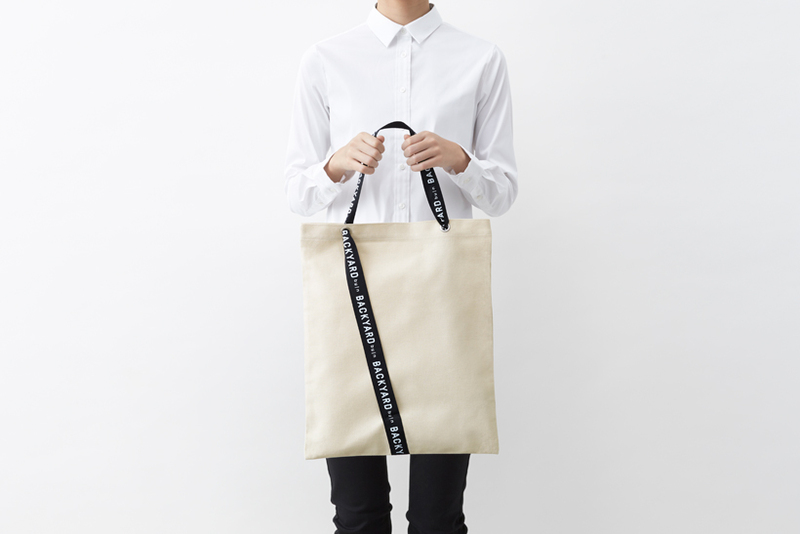 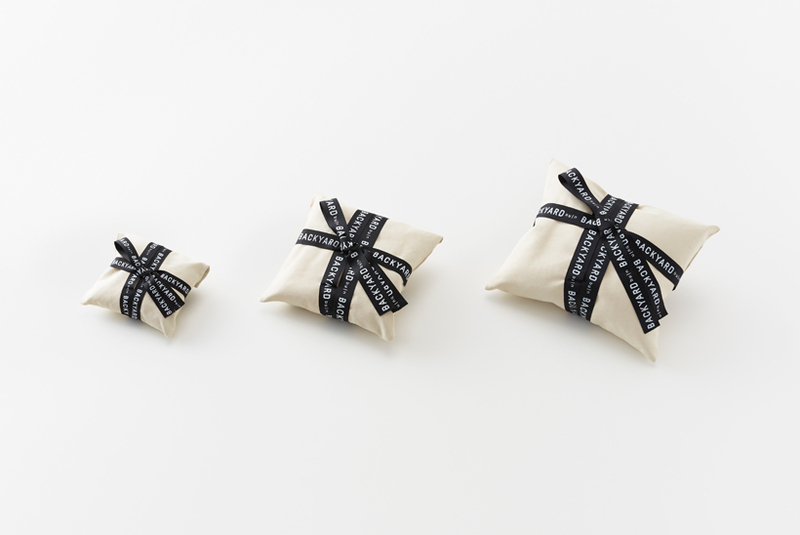 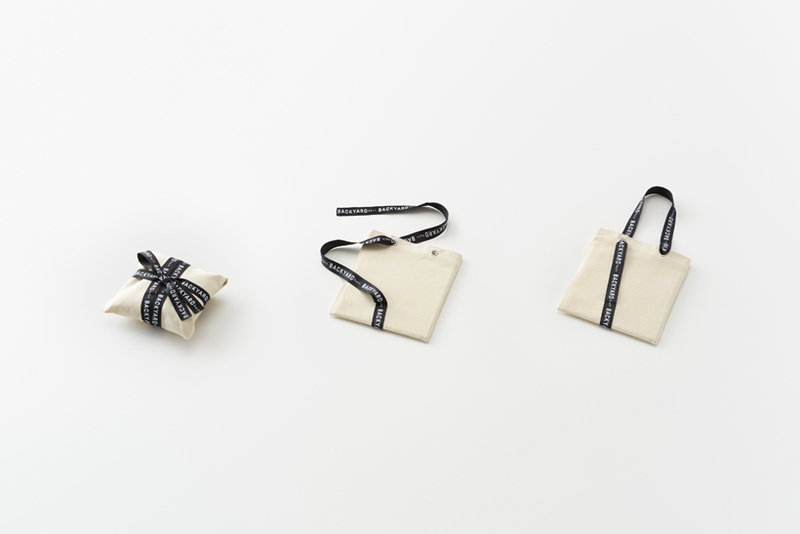 Gift wrapping with a second life: after receiving a gift, the recipient can pass the ribbon through grommets in four places to transform the wrapping into a simple tote bag. 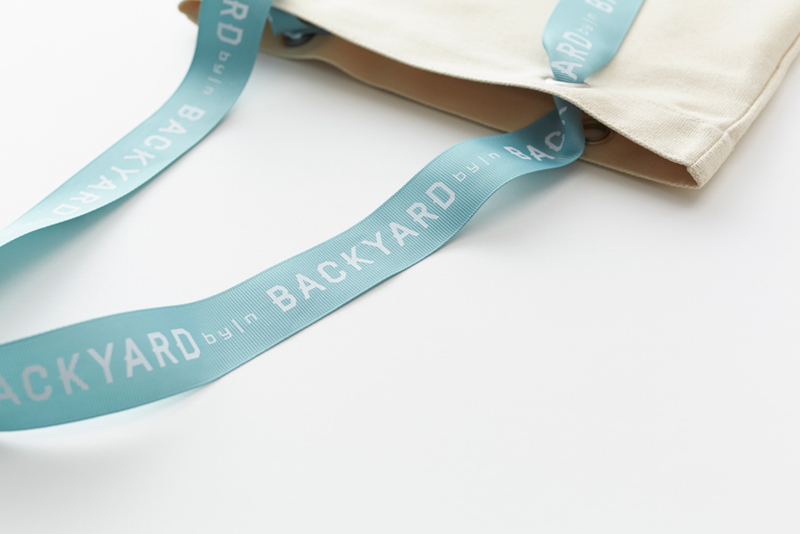 It’s easy to adjust the length of the handle by changing the position of the ribbon ties, and gift-givers can choose from six different colours of ribbon. 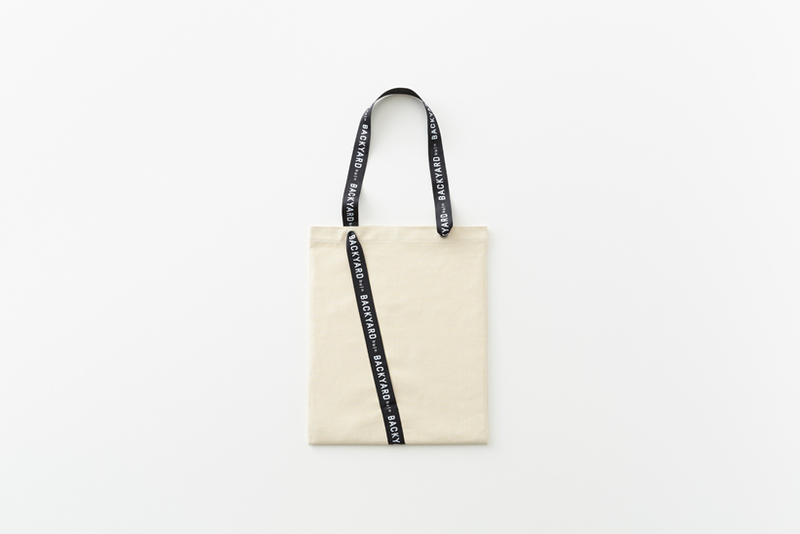 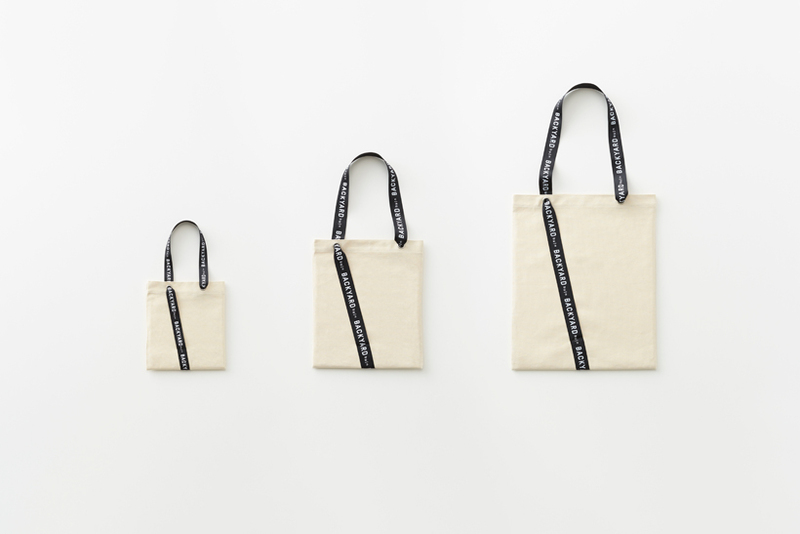 Ultimately the giftote-bag is packaging, and we wanted as many people as possible to use it, so we remembered to keep costs as low as possible by minimising production steps and sewn parts. 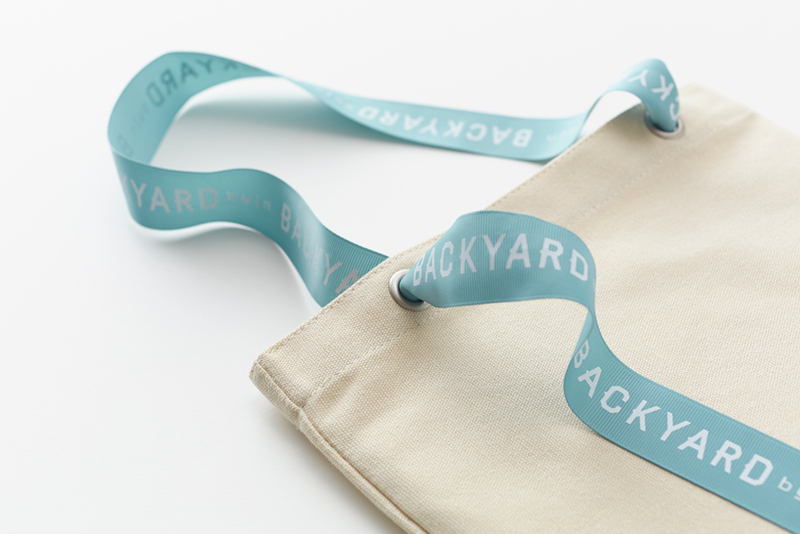 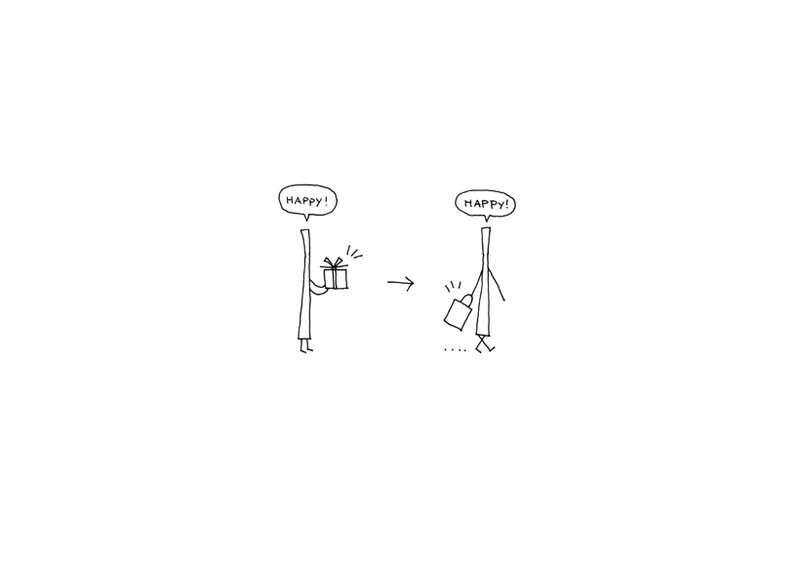 A design that brings the momentary delight of receiving a gift into everyday life afterwards, too.